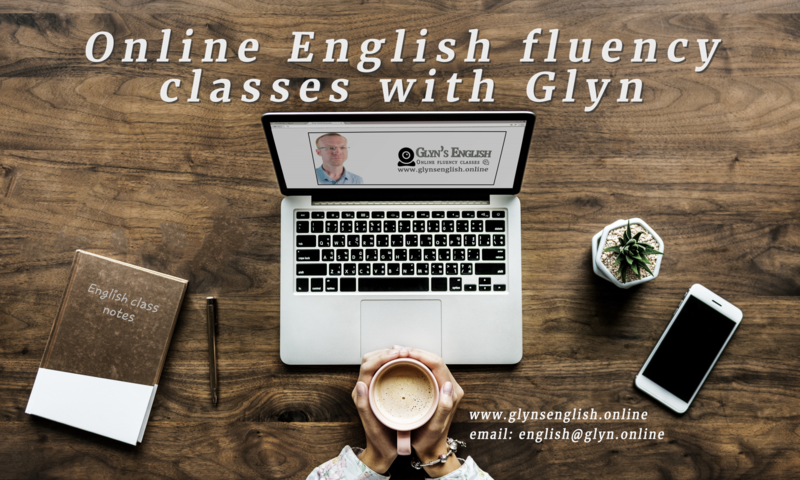 My 30-minute fluency class costs €20 for the one-to-one session and includes all the extra material as well as the written feedback after the class and the video recording of your class. And remember that you only pay for the classes that you book. No more payments for classes that are on public holidays when your academy is closed or when you can’t attend because you are busy working or have other commitments. Moreover, if you book a class and then your plans change, no problem. You can easily and instantly reschedule a class – at no extra cost – until 1 hour before the class is due to start using our online booking system. Want to stop reading and begin improving your English? Well, I’d love to hear from you. Use the form below to send me a message. Share with me a little bit about yourself and your plans for your English, and then I’ll write back to you.